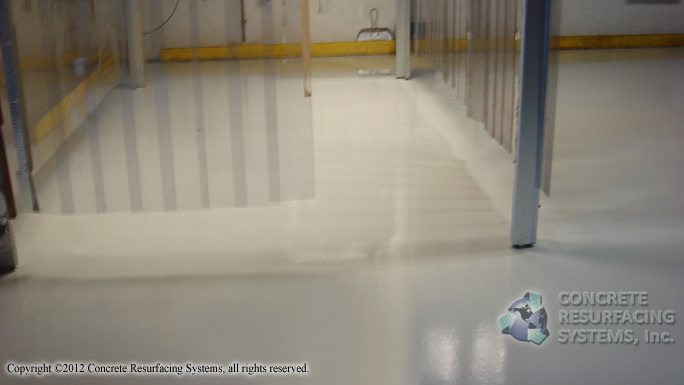 This food processing plant in Easton, MA needed a USDA approved floor for their wash down bay. 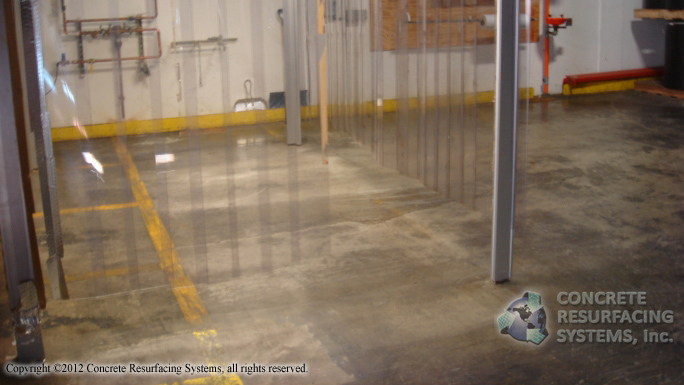 We installed an anti-slip flooring system using antimicrobial epoxy which inhibits the growth of bacteria, mold or fungi. With epoxy flooring the area is now safe to walk on even when wet, easy to clean — and prevents cross contamination of the foods they process.